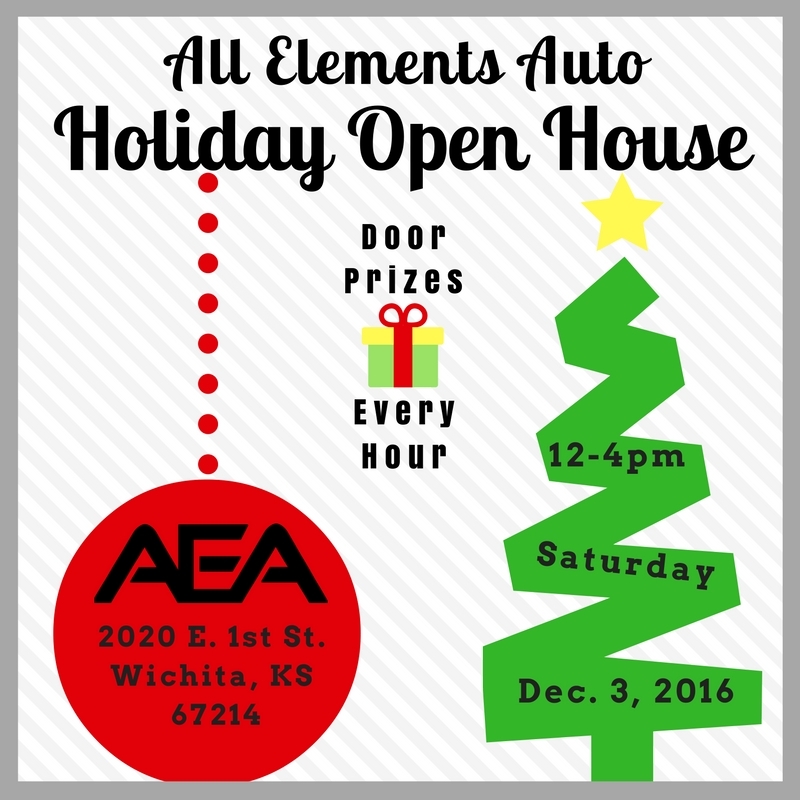 Our Open House will have raffle prizes that will be given away every hour, on the hour plus amazing deals and discounts throughout the store! While you’re here, you can check out our brand new, custom built sound room and our great new location. Don’t forget we have gift cards for stocking stuffers! Refreshments will be served.